Thank you to everyone who has donated and helped out. We have reached our goal! Any additional monies will be put towards our Ben’s Bells Mural at CDO high school. 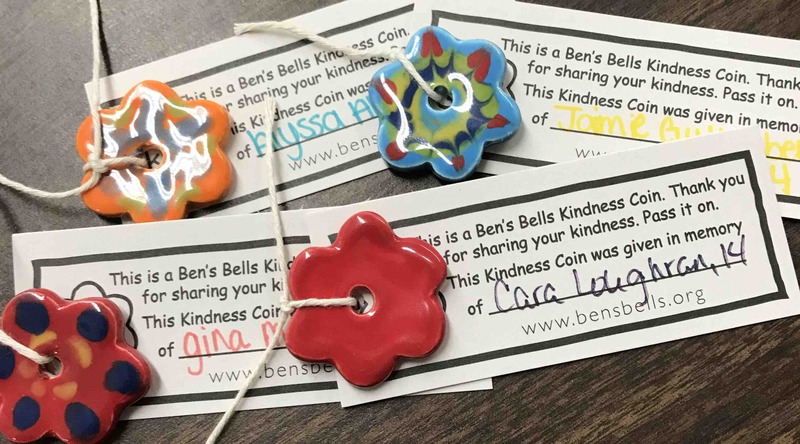 Reminding our students to Be Kind to one another and the amazing thing that they have done by sending these coins to Stoneman Douglas. We appreciate everything you have done. Hi everyone!! We are still a looong way from our goal! Please keep sharing! Hello everyone! We are currently up to about $900! That is amazing but we still need another $2,600! Please keep spreading the word! Thank you all for your help and generosity! Thank you all for your support! Currently we have raised, $654 dollars in just a few days. Please keep up the good work!